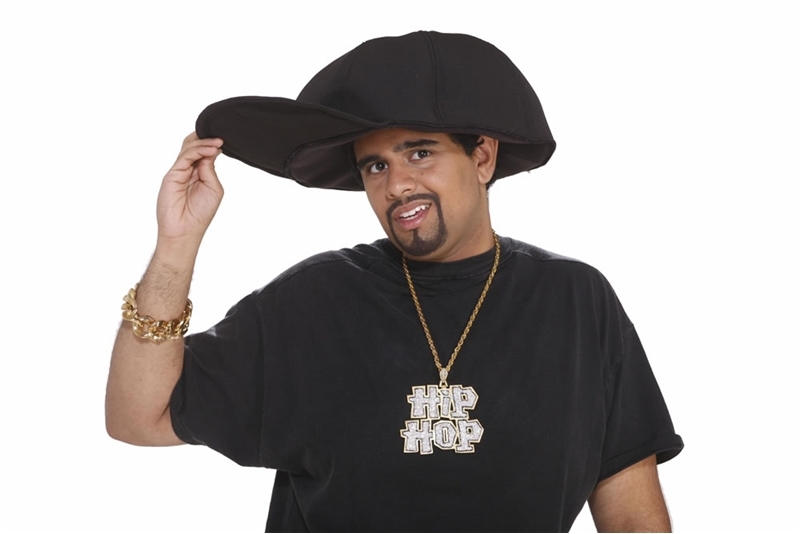 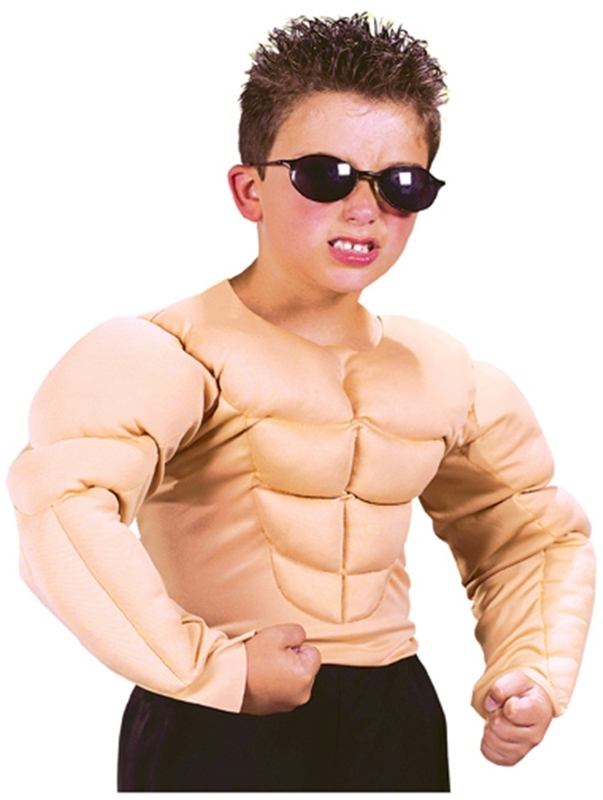 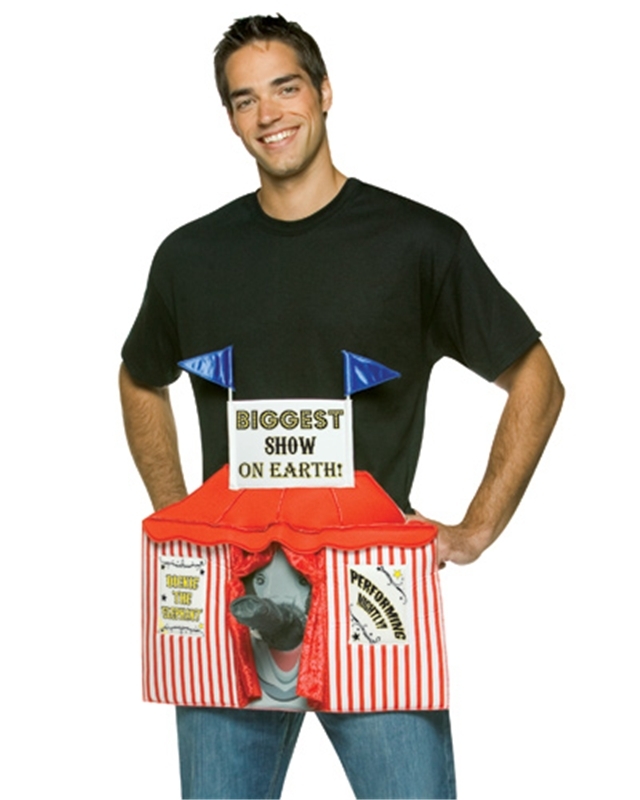 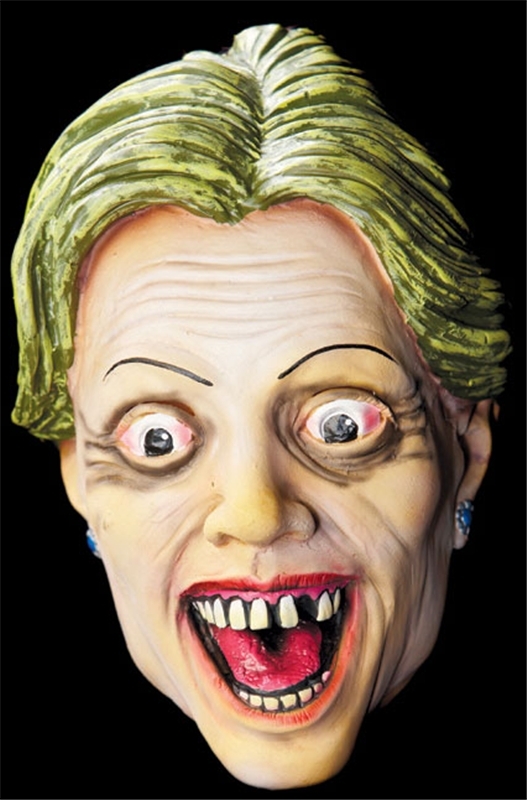 Oscar Diggs Adult Mens Costume. 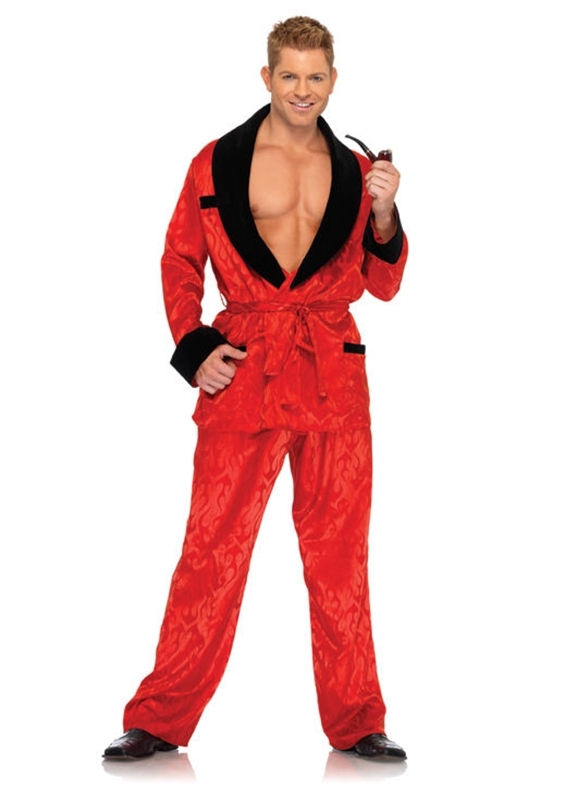 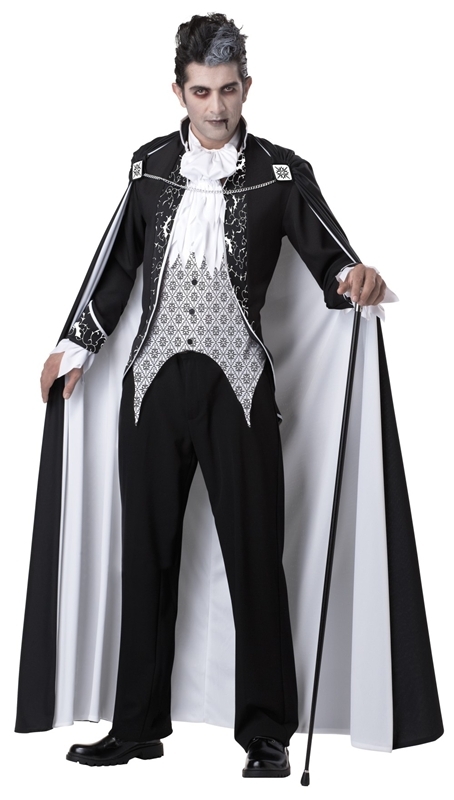 We have a wide selection of Mens Costumes by Rubies. 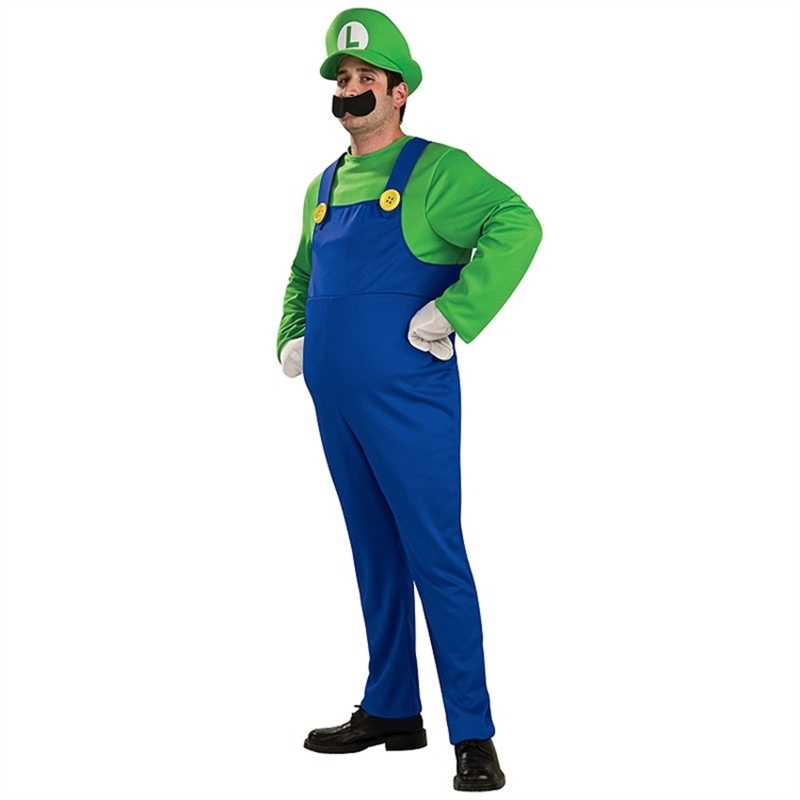 Deluxe Adult Luigi Adult Costume.Includes: Jumpsuit, hat, moustache, gloves and inflatable belly.Available Sizes: Mens – Small, Mens – Medium, Mens – Large. 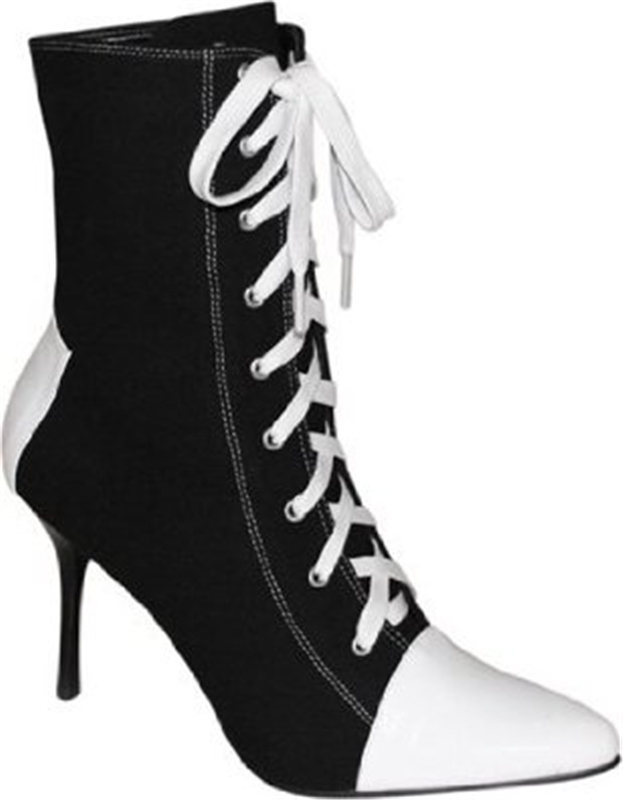 (See Size Chart For More Information)*Shoes Not Included.WARNING!! 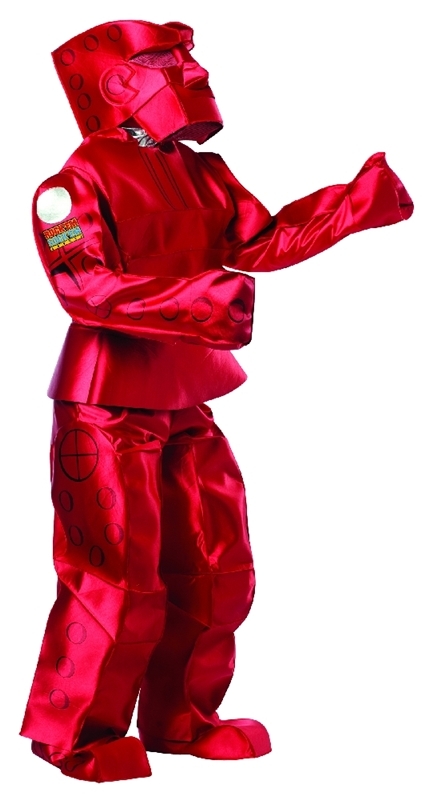 : Keep away from fire.Become you. 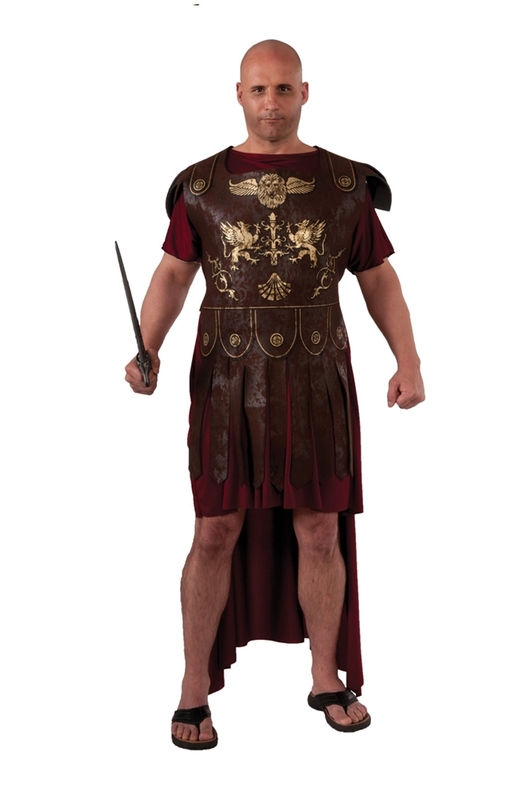 We have a wide selection of Mens Costumes by Rubies. 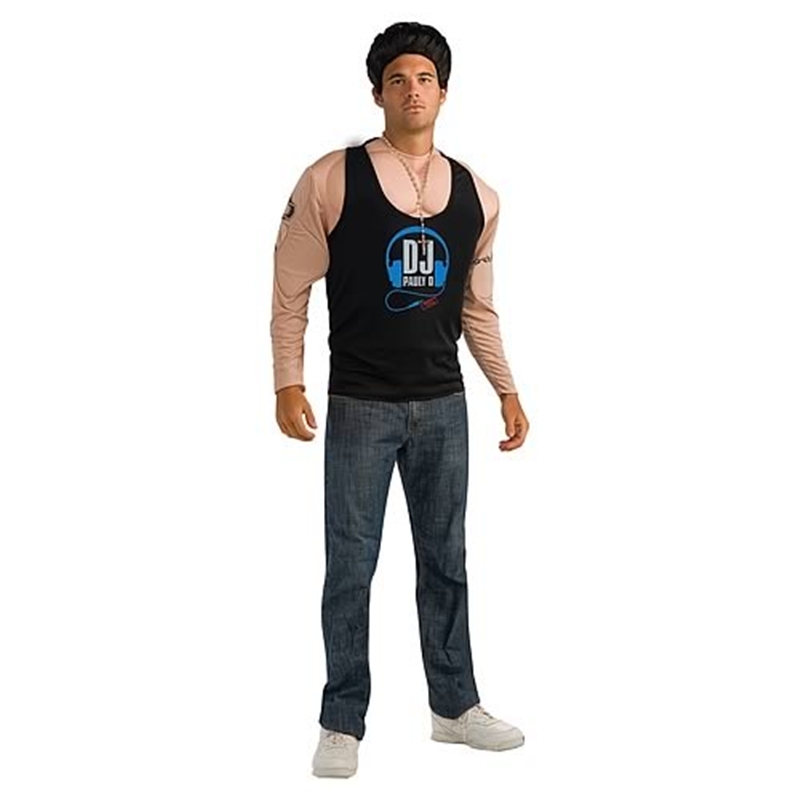 Jersey Shore Deluxe Pauly D Muscle Contains:Muscle chest shirt and bead chain.It comes in sizes Medium and Large.. We have a wide selection of Mens Costumes by Rubies. 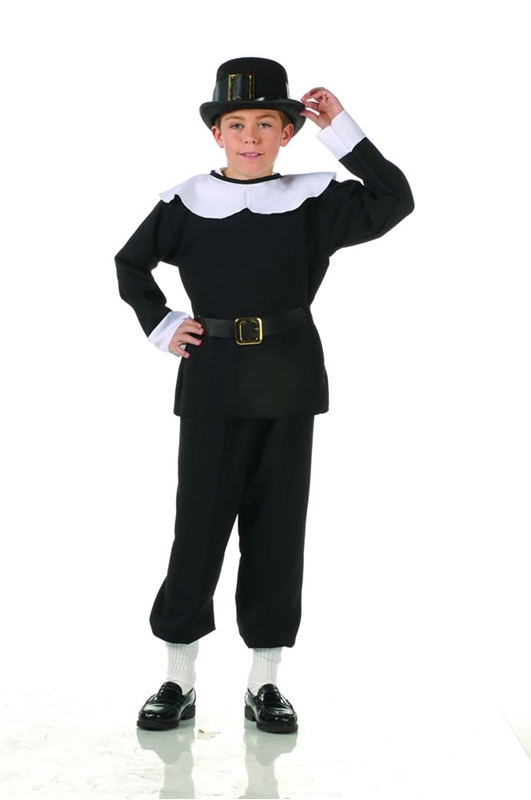 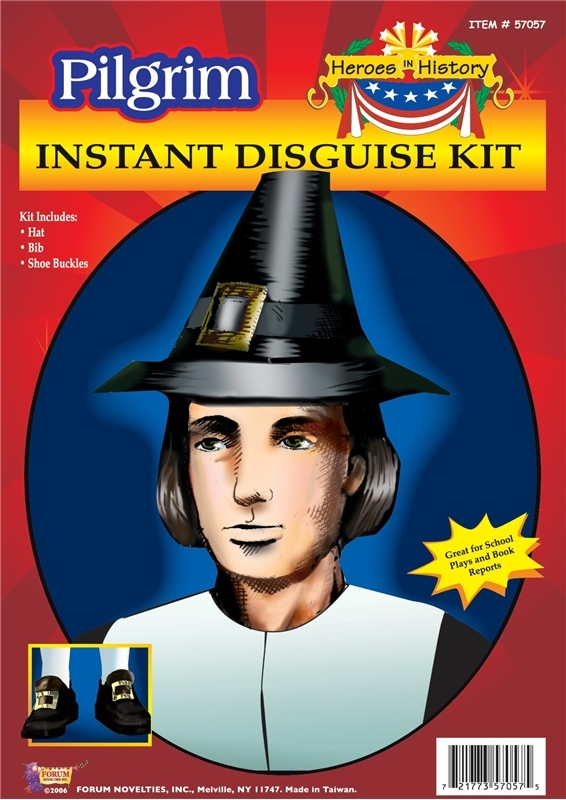 Pilgrim Adult Costume. 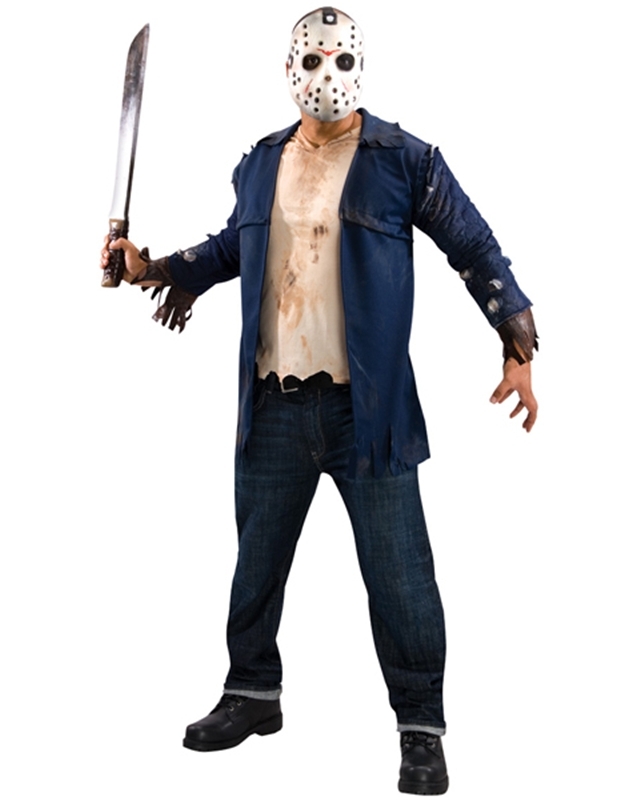 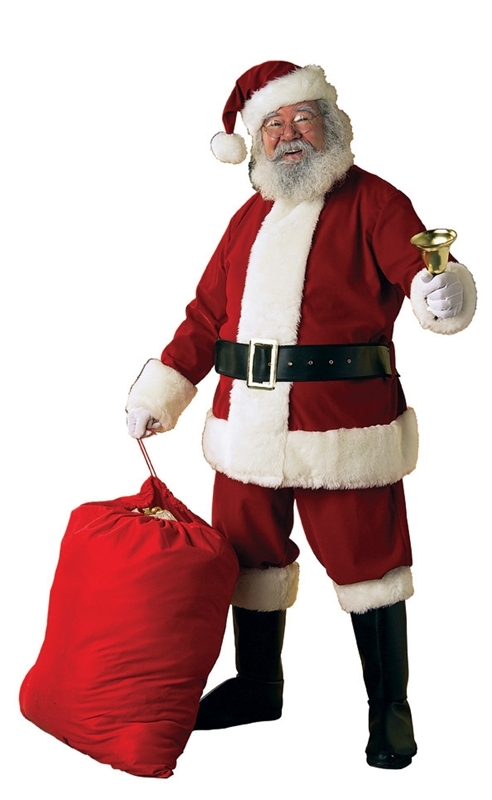 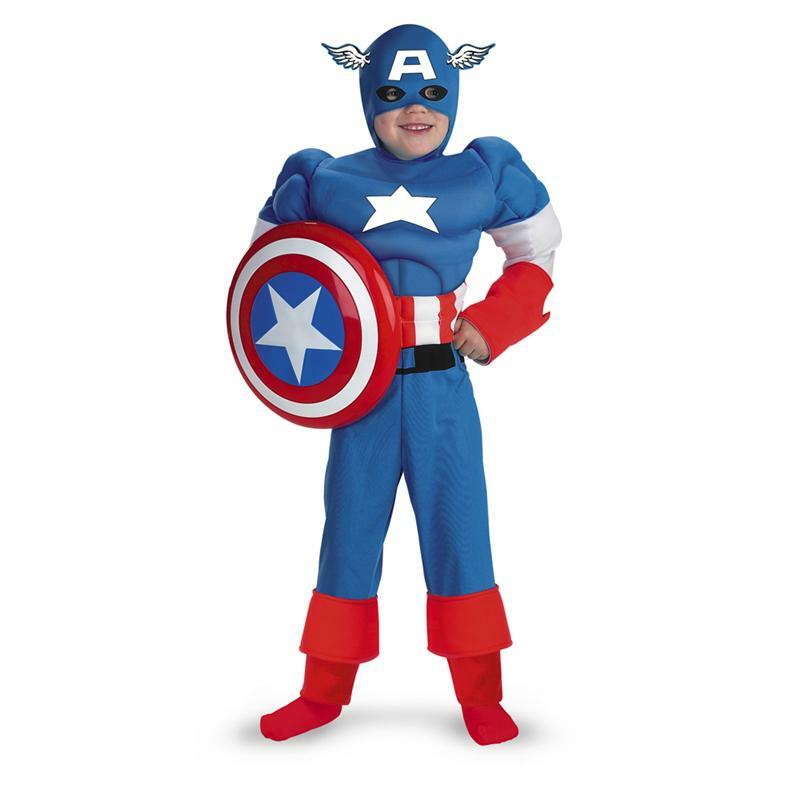 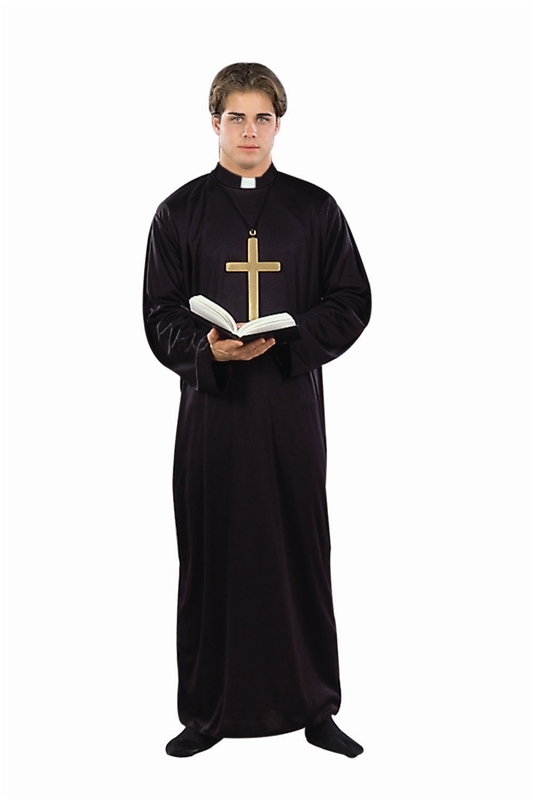 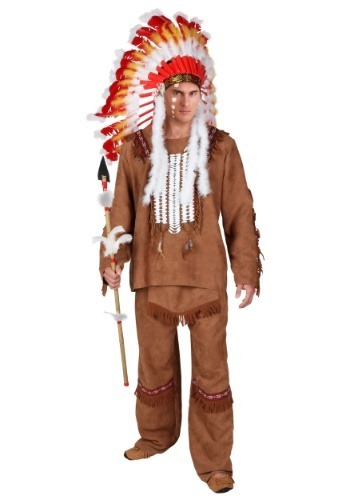 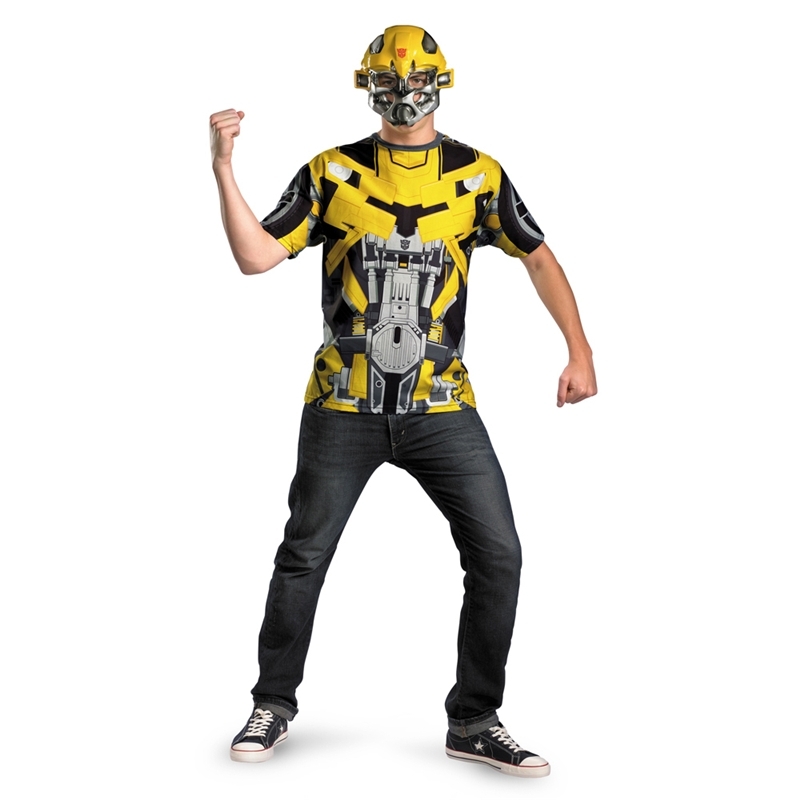 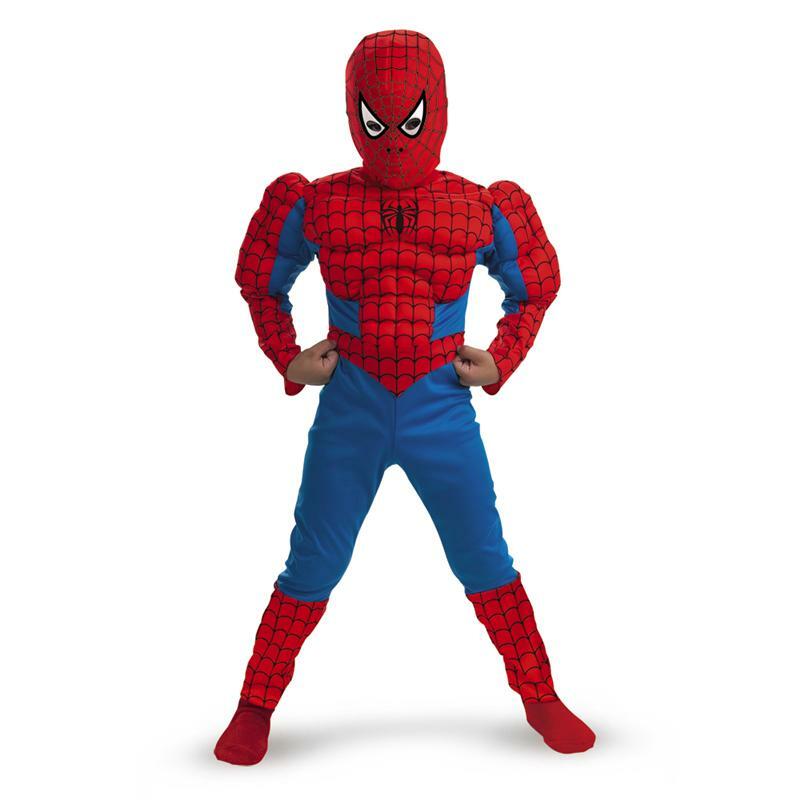 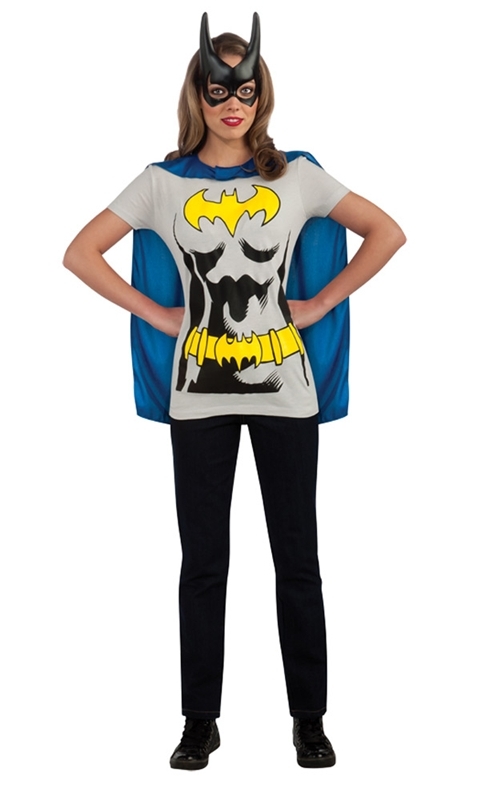 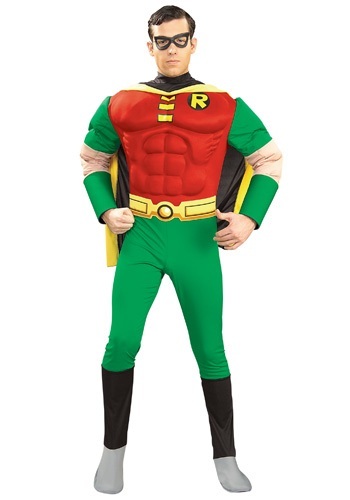 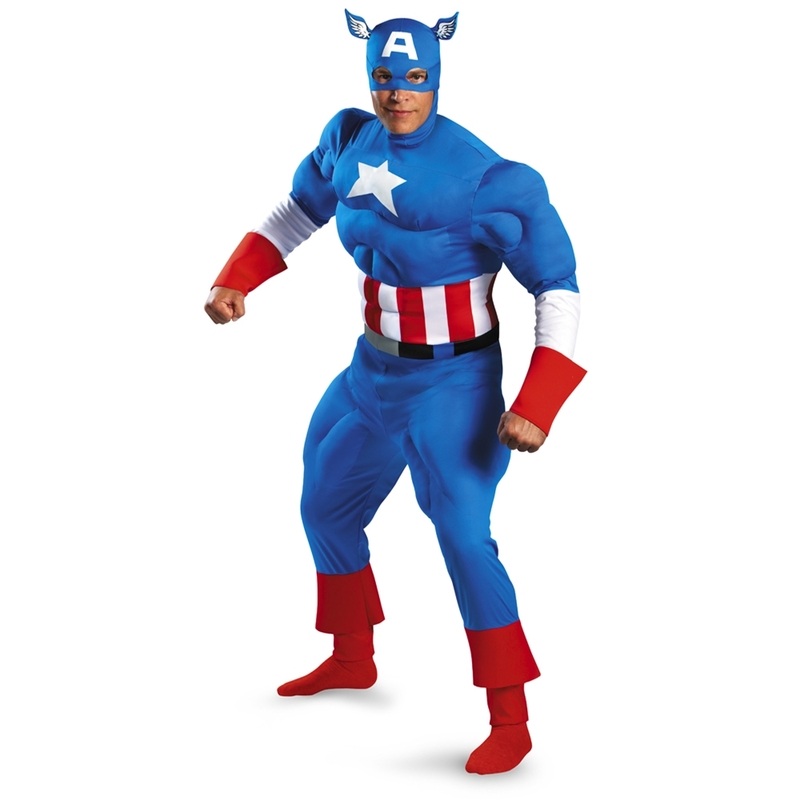 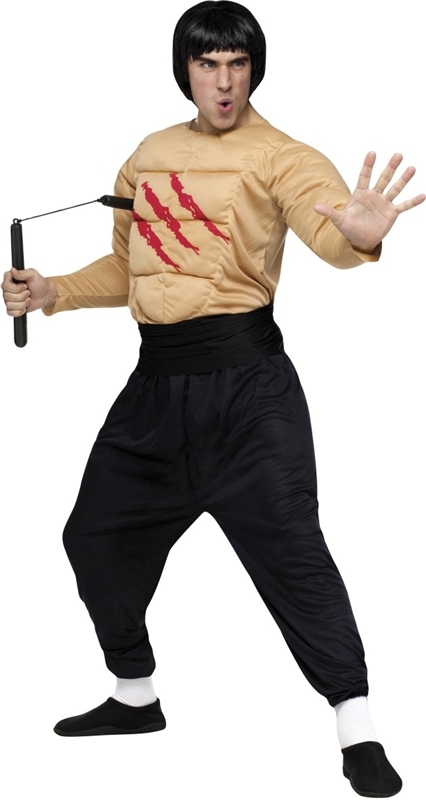 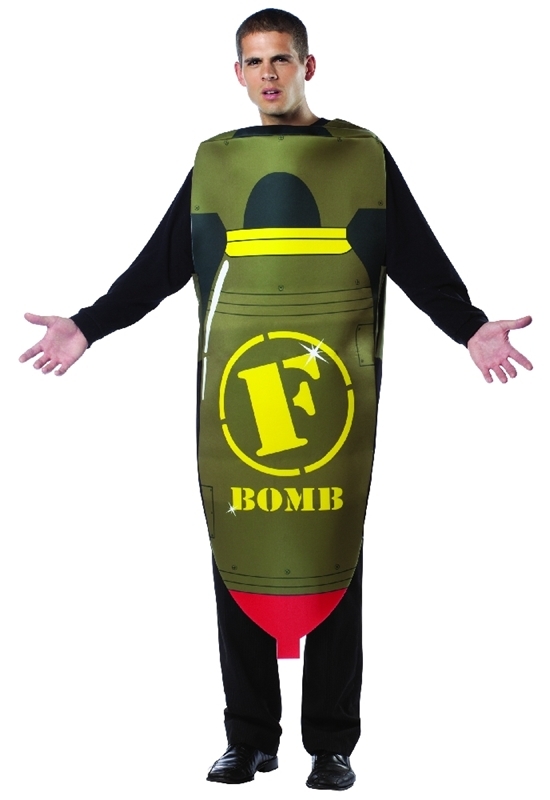 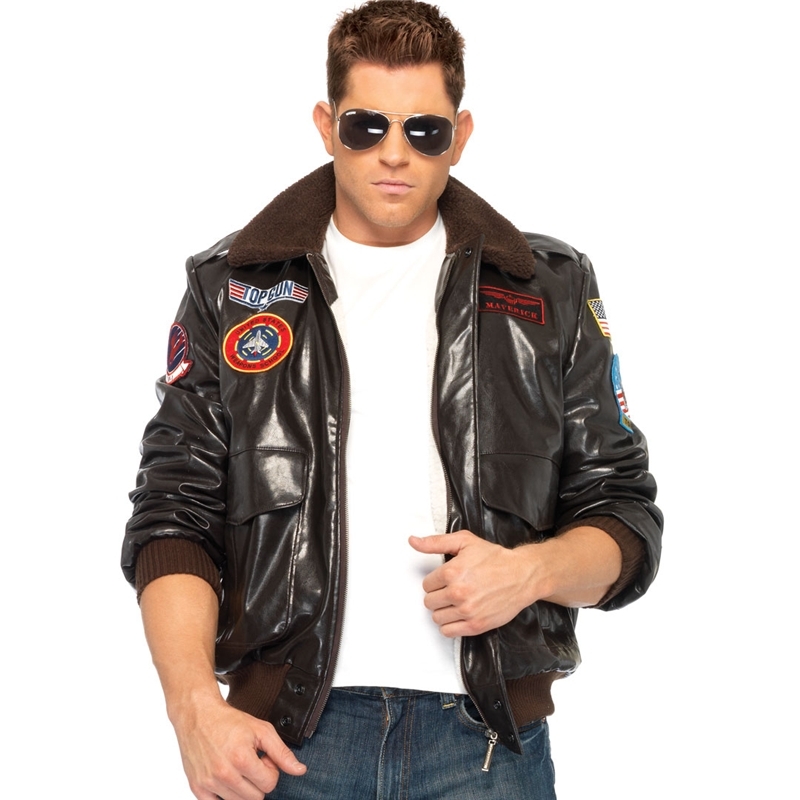 We have a wide selection of Mens Costumes by RG Costumes.